Nonsuch Island is a part of the Castle Harbour Islands Nature Reserve, located at the eastern end of Bermuda in St. Georges parish. Nonsuch Island is the most important site in Bermuda for the conservation of rare and threatened species and habitats. It also has a colourful human history. 2) By removing, wherever possible non-native plants or animals that have already managed to reach Nonsuch, or that manage to reach the island annually (e.g. as seeds in the droppings of birds). 3) By replanting seeds or seedlings of native and endemic plant species in the appropriate habitats on Nonsuch, to re-establish the original plant communities that would have existed on pre-colonial Bermuda. 4) To re-introduce native or endemic birds, animals or marine organisms that had been lost on Nonsuch due to man’s activities or the impact of introduced invasive species. For example, the Yellow-crowned Night Heron, West Indian Top Shell, Land Hermit Crab and Bermuda petrel or Cahow (Pterodroma cahow) have all been successfully re-introduced to Nonsuch as part of the management program after being eradicated from the island by the early settlers in the 1600s. 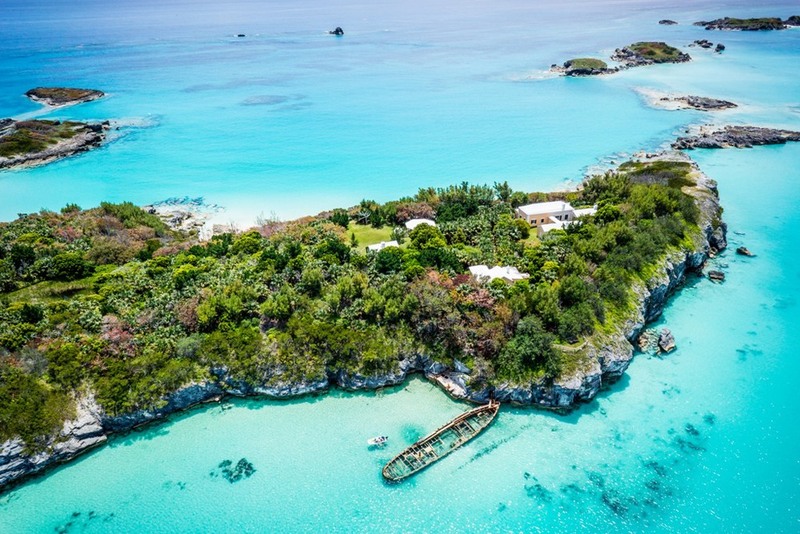 Nonsuch Island is now home to many of the island’s rarest and most endangered plant, animal and bird species, and is Bermuda’s single most important Nature Reserve.